The Delhi High Court has questioned the city police over its facial recognition software, which has not helped crack any missing children case, as over 5,000 kids, who disappeared from the Capital in the last three years, remain untraced. “We are told that the facial recognition software has not helped crack any case of missing children so far and it comes as a surprise. 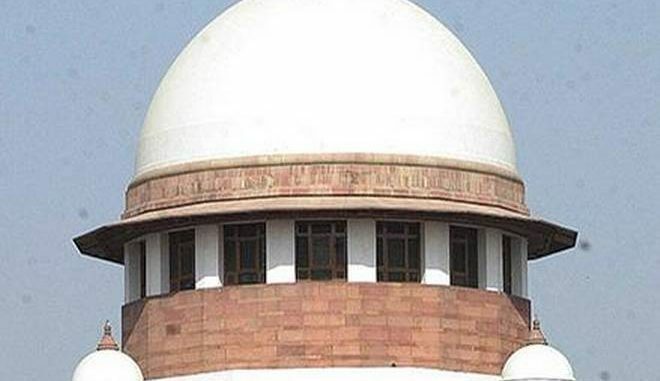 It is most unacceptable that the software adopted by the Delhi Police after due diligence has not borne any results,” a Bench of Justice Hima Kohli and Justice Manoj Kumar Ohri said. The Anti-Human Trafficking Unit of the Crime Branch had earlier told the High Court that of the 19,916 children, who went missing from the Capital in the last three years, 14,756 have been traced and reunited with their family. Delhi Police told the Bench that it has made efforts to segregate its law and order division from crime and investigation in various police stations. It said that out of the 180 police stations in Delhi, necessary steps have been taken to establish two divisions — one for law and order and the other for crime and investigation — in 30 of them on a pilot basis.